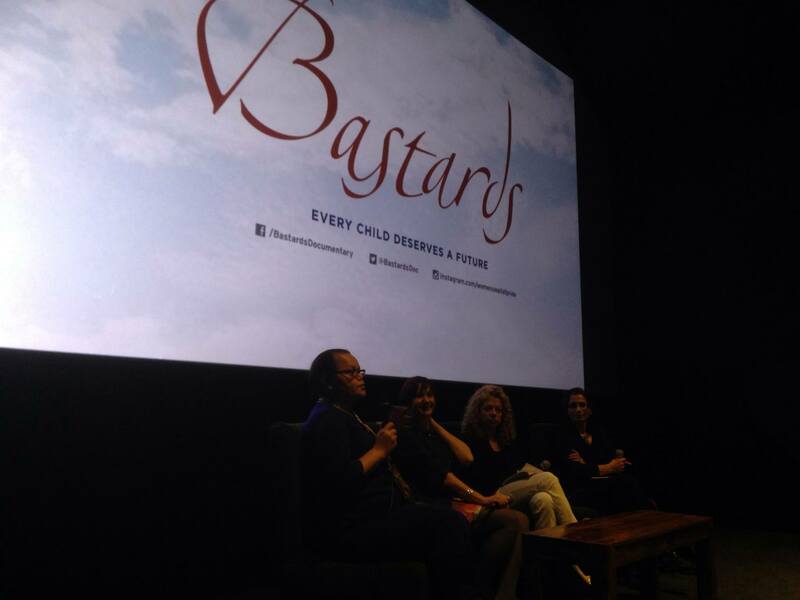 The London Feminist Film Festival was one of the cultural partners of the 2014 Birds Eye View Film Festival and on 9 April 2014 we partnered with them for the sell-out UK premiere of Deborah Perkin’s Bastards. Bastards is a gripping, moving and uplifting documentary following an illiterate young woman who takes on tradition, her own family, and the Moroccan justice system, for the sake of her illegitimate child. The panel afterwards was chaired by BAFTA-winning director Olivia Lichtenstein who confessed to being rather teary as she started the discussion with director Deborah Perkin, Ziba Mir-Hosseini (Britain’s leading expert on Islamic family law), and Fatima Mourad (Chair and Trustee of Al-Hasaniya Moroccan Women’s Refuge). 2014 was the last edition of the Birds Eye View Film Festival, which had been going since 2002. The full programme for their 2014 festival is available here.